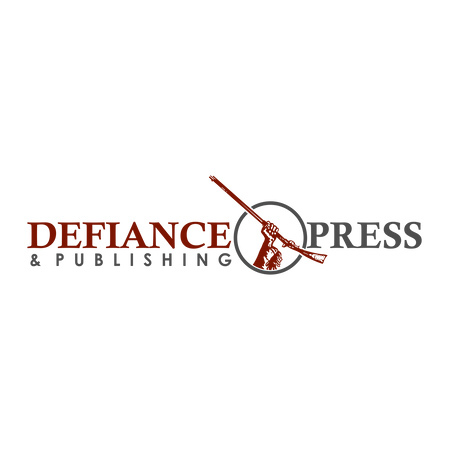 Defiance Press & Publishing (Conroe, TX) is a hybrid publisher of very high-quality, principled fiction, non-fiction, current events and children’s literature, from outstanding authors with a special emphasis on God, country, liberty and conservatism, to serve the diverse interests of our readers through various imprints. We link writers to readers. By handling the mechanics of publishing, marketing and distribution of a manuscript, we liberate the author to do what they love to do — write! Have a passion for politics? We’ll publish that. Do you enjoy creating stories that incorporate Godly messages, that encourage a love of country and value conservatism? We’d love to help you reach out to readers who share your ideals. We are not your traditional publishing house, we’re better. Let us handle the details and solidify that important link between you and your audience.